Inhale... and exhale. 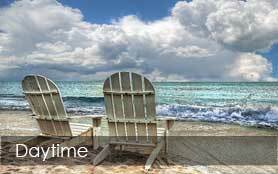 It's that sensation of mind-clearing serenity that draws customers to spas and salons. 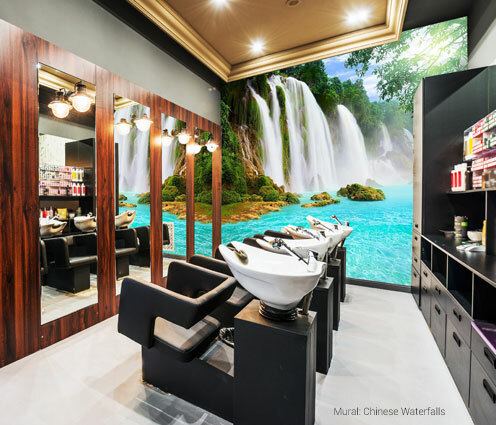 Help your clients reach a new realm of relaxation when they walk in your doors by incorporating Magic Murals into your décor. Striking imagery that is smartly incorporated can transport guests far from the worries of everyday. 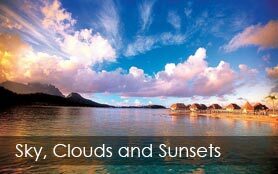 We offer thousands of images, each custom-sized for your space, to help your patrons find zen inside your walls. 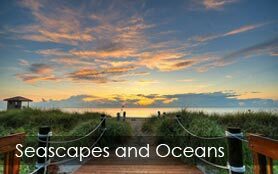 In our galleries, you'll find serene murals featuring lush tropical forests, crystalline waterfalls, white-sand beaches aside azure seas, and more. Our team of professionals is ready to help you curate an ambiance of harmony, beauty and luxury. 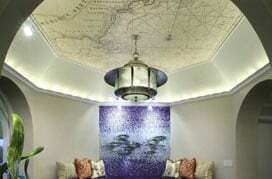 So, take a deep breath, and let Magic Murals help you bring serenity to your space! 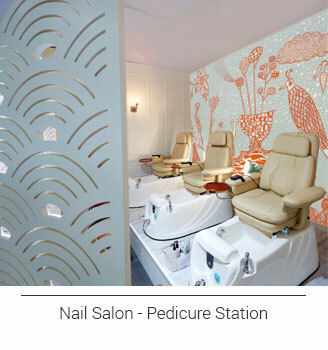 To shop our collection of Salon and Spa murals, click here. Complete the Salons & Spas Request Form below for our exclusive offers. Please include your mailing address to receive our Swatch Kit ONE, mailed via U.S. Postal Service. 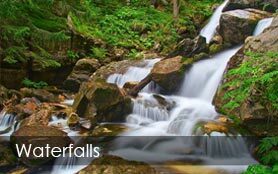 No matter the theme – serene, modern, abstract or something else entirely – Magic Murals can help you find stunning and unique images to create a memorable and peaceful ambiance. Our catalog of murals captures moments from the most remote reaches of the globe and in all 50 states. Transport guests to tranquility with murals of lush bamboo forests from our Textures and Patterns Collection or white-sand beaches at sunset from our Beach and Tropical Collection. 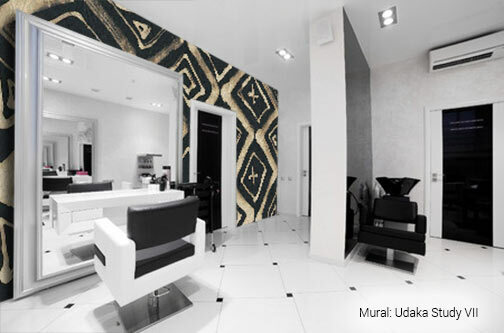 For a sleek, modern feel try a wall mural with bold colors and abstract, artistic patterns. From entryways and lobbies, to hallways and client spaces, Magic Murals has breathtaking murals that will enhance your décor. 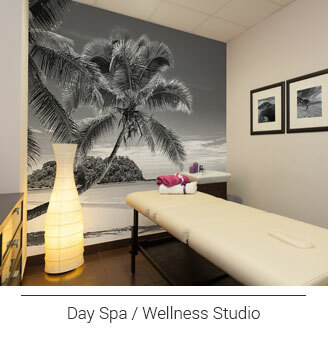 Make your therapy rooms a destination: Imagine sending clients to Hawaii for a massage under palm trees in a tropical paradise, or for a manicure surrounded by the tropical fish of an Australian coral reef. 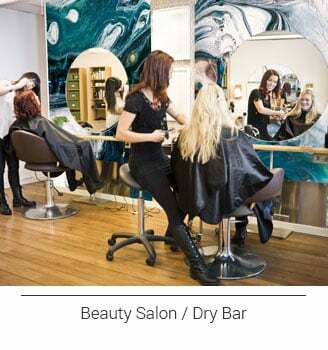 With Magic Murals, your customers will be whisked away. Customers won't be the only ones immersed in serenity: Magic Murals are engineered for durability and are simple to install, so you can feel confident your blood pressure won't rise, either. 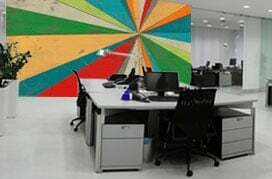 Our premium murals range from peel-and-stick products that are removable and repositionable, to commercial-grade durable wallpapers that adhere to surfaces of any kind. QuikStik™ attaches to smooth, painted walls and offers a sleek finish that can be laminated for extra durability and stain-proofing. QuikStik PLUS™ and UltraStik™ materials stick tight to textured walls. Type II commercial-grade ProStik™ is fire-rated for the highest level of flame resistance, is waterproof to protect the underlying wall and stands up to frequent wipe-downs. All of our mural materials feature a matte finish for extremely vibrant colors and reduced glare. To learn more about our products and decide what is right for you, compare materials here. Our murals are custom-printed specifically for each customer, but that doesn't mean you'll have to wait. Most orders are ready to ship in just 2-3 business days. Have questions? Need assistance? Our professional staff is here to help! Our specialists are ready to help you select the perfect images for your spaces and guide you through our simple ordering process. We take pride in providing the best customer service in the business. Contact us by phone at 1-877-448-7295, by email at service@magicmurals.com, or by web form, and we'll be in touch within 24 hours if not immediately.